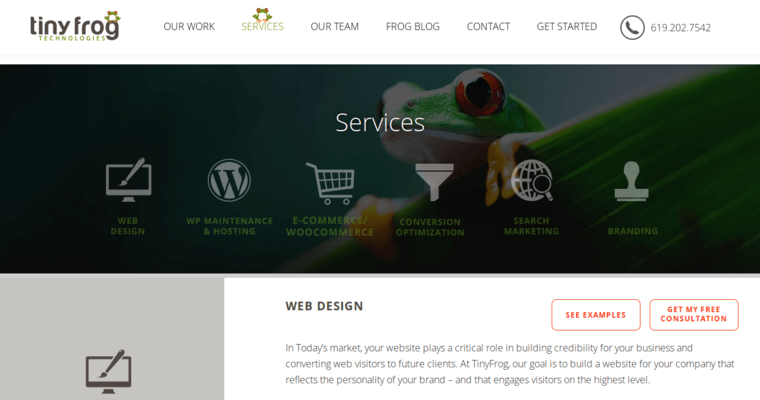 If you are looking to get a site designed by the pros, it is time for you to make use of Tiny Frog Technologies. 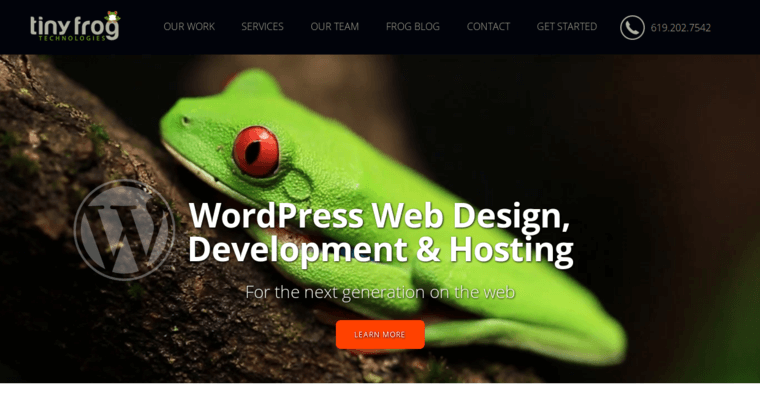 Tiny Frog Technologies has been around for several years and is one of the largest and most prominent options available to those who would like to completely change their site's design. 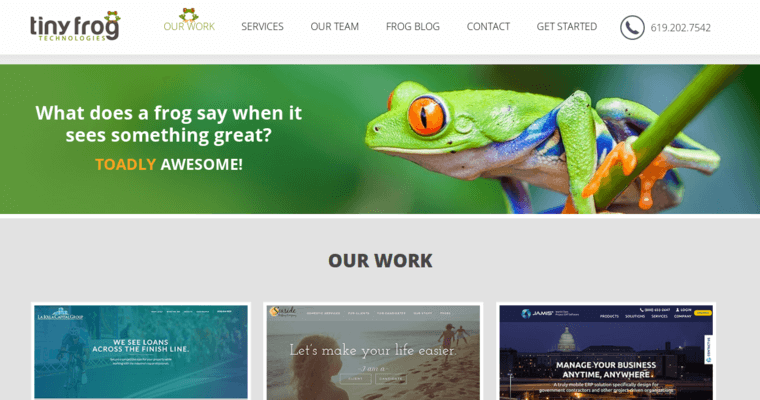 You will love the fact that Tiny Frog Technologies offers a variety of design packages to make it easier than ever to get this type of work done without it being a fortune. Plus, you are going to find that it helps you to feel confident about the way that your site looks without having to figure it all out on your own. Once you have made use of Tiny Frog Technologies, you are going to find that they help your site to look better and rank better on the internet after it has been published.